I just started a Google Code hosted project since I'm always in need of pretty forms for my HTML things. pecl downloads and compiles. Follow the prompts and if any development library is not available, just use apt-get to install it. 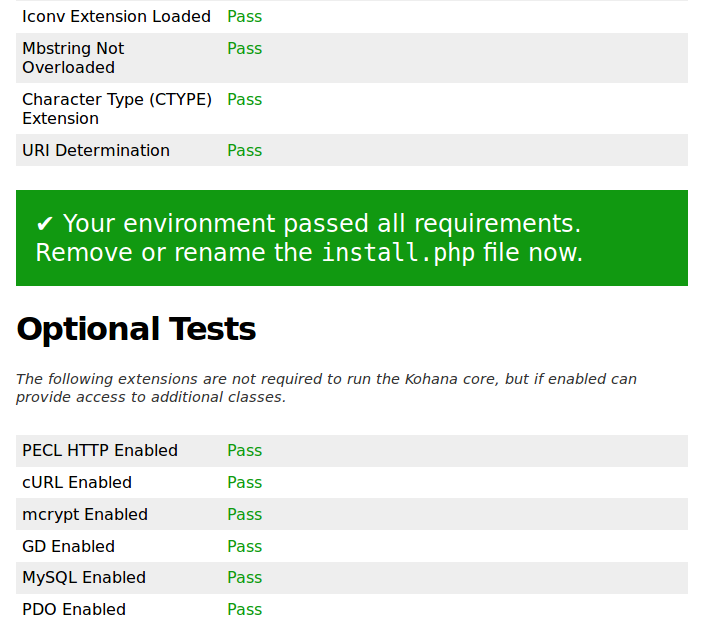 After pecl is done, just add "extension=http.so" to php.ini and restart apache.